Overview: Piano piano is not a name inspired by someone who really likes the piano and is forever demanding that it be played after having a few too many drinks. Piano piano in Italian means Slowly, slowly. Slowly, slowly catch the monkey if you will or, all good things come with time. This philosophy has applied to these wines out of North East Victoria (Beechworth and King Valley). Piano piano is a small family set up that are making some cracking wines, most notably Chardonnay. piano piano ‘Sophie’s Block’ Chardonnay 2011: The grapes for this wine come from piano piano’s vineyards in Beechworth. It displays a toasty nose, a little more restrained on fruit aromas. On the palate there are subtle flavours of nectarine and grapefruit. The oak is nicely integrated and works in harmony with the elegant fruit and acid structure. piano piano ‘Mario’s Blend’ Tempranillo/Touriga Nacional 2011: This is a great take on a traditional Portuguese blend. It’s lighter in style with nice pepper aromas. The palate consists hallmark Tempranillo characters, cherry and crushed rosemary. A nice acidic backbone to round it all off. piano piano ‘Oliver’s Blend’ Merlot/Cabernet Sauvignon 2010: Now we take a leap to Bordeaux with this blend. Lifted red berries on the nose with a stony undertone. Raspberry, blueberry and crushed herbs initially on the palate, a touch of subtle plum, supported by chalky tannins. Overview: Chard freaks and pinophiles all love the Yarra Valley, the self-proclaimed Burgundy of Australia. During a recent visit to the Yarra I found the diversity in Chardonnay styles quite impressive. 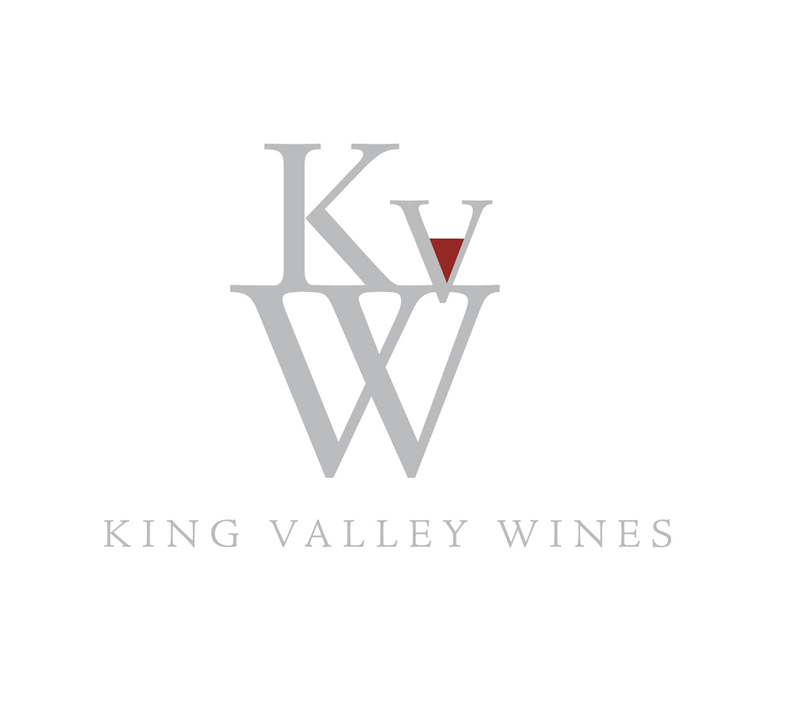 Thus I have compiled a list that could be seen as a veritable best of the best of Yarra Valley Chardonnay (that is if anyone takes what I write to be serious of course). Innocent Bystander Chardonnay 2011: A fresh, uncomplicated Chardonnay that displays nice stone fruit characters and subtle oak. A good every day Chardonnay. Giant Steps Sexton Vineyard Chardonnay 2011: A complex, flinty nose with a party-in-your-mouth palate of nectarine, peach, underlying citrus and lovely oak tones. Giant Steps Tarraford Vineyard Chardonnay 2011: A more restrained style, toasty oak and citrus on the nose. Elegant grapefruit characters, mouth filling and classy. Colstream Hills Chardonnay 2011: Nice stone fruit on the nose supported by subtle oak, lingering grapefruit on the palate and great acidity. Coldstream Hills Deer Farm Chardonnay 2011: Flinty, toasty nose with a fantastic minerality, citrus and stone fruit with a great, creamy mouth feel. Coldstream Hills Rising Vineyard Chardonnay 2011: Awesome nose (the wine not mine) complex notes of struck match with a fresh palate of honeydew melon and citrus. Well integrated oak and great acidity. Yeringberg Chardonnay 2011: Toasty nose with a salty, austere palate with nectarine characters, zippy citrus and lingering finish. Yeringberg Chardonnay 2009: Oak more evident on the nose, toasty and nutty with a creamy mouth feel and grapefruit flavours. Oakridge 864 Charlie’s Block Chardonnay 2011: This wine displays layers of complexity, subtle, complex sulphides, toasty oak, elegant minerality, grapefruit and nutty characters. A real winner, probably my favourite overall. Oakridge Denton Vineyard Chardonnay 2011: So funky this wine could play jazz sax, flinty nose, citrus and white-fleshed nectarine characters with a fresh, clean acidity. Oakridge Guerin Vineyard Chardonnay 2011: More Chablis in style, restrained citrus and grapefruit with a mouth-watering minerality. Final Say: Sorry pinophiles, Chard freaks won this week. Overview Ask a wine wanker to try a Sauvignon Blanc and they will groan and writhe in disgust. Like children they will turn around from the proffered glass and screw their face up shouting, ‘No! Yucky!’ Ask a wine wanker to taste a barrel fermented Sauvignon Blanc and they will clap their hands together with glee, more than happy to oblige. For a long time now, in Australia and Marlborough, Sauvignon Blanc has been made into a fresh simple style but as popularity in Sauv Blanc drops winemakers are forced to try something different, something to win the wine wankers back. This wine does just that, oak contact, wild yeast fermentation and partial malolactic fermentation makes this wine a cut above the one-dimensional Sauv Blancs that flood the market. Sauvignon Blanc is the grape primarily used for the wines of Sancerre and Pouilly-Fumé in France. Some but not all of the wines from these regions are fermented in oak. The wines from Sancerre and Pouilly-Fumé are generally more complex and aromatic, something that winemakers in Australia are now trying to replicate. Tasting note: Lifted aromatics of capsicum, cut grass and slight passionfruit initially on the nose but given time in the glass an elegant flintiness and toasty characters become more apparent. A lean, citrus driven palate with a nice, soft mouth-feel from that partial MLF and subtle tropical flavours of pineapple. A great acid structure leaves the wine lingering on the palate leaving it fresh and clean for the next sip. Final Say: Wine wankers rejoice! 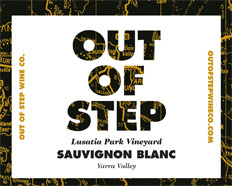 Here is a great, complex and elegant Sauv Blanc that will complement food, not overpower it with pungent B.O. $20 a bottle. Final Say: Forget Game of Thrones, make yourself King and give this great region a visit. Overview I will keep it brief this week, no waffling on or wine wanker angst. Chenin Blanc is a versatile grape that can be used to make a dry wine, an off-dry wine or a sparkling wine. This wine falls into the category of off-dry meaning that there’s a touch of residual sugar left in the wine. This touch of sweetness helps tame spicy food while the acid will keep it fresh and clean. Matured in oak, this wine has an added level of complexity which will aid in cellaring. Despite the higher alcohol level (14.5%) the wine is elegant and refined on the palate. Tasting note: Flinty characters on the nose due to complex sulphides as well as aromas of straw and jasmine flowers. There’s a lot happening palate wise, green apple, custard apple, citrus and white flower nuances. A creamy mouth-feel with good acid balance and subtle oak. Final Say: $25 a bottle and a great addition to spicy food. Caution: don’t touch yourself downstairs after handling the chillies, the wine does nothing in this case.